REO, Foreclosure, Bank or Corporation Owned. 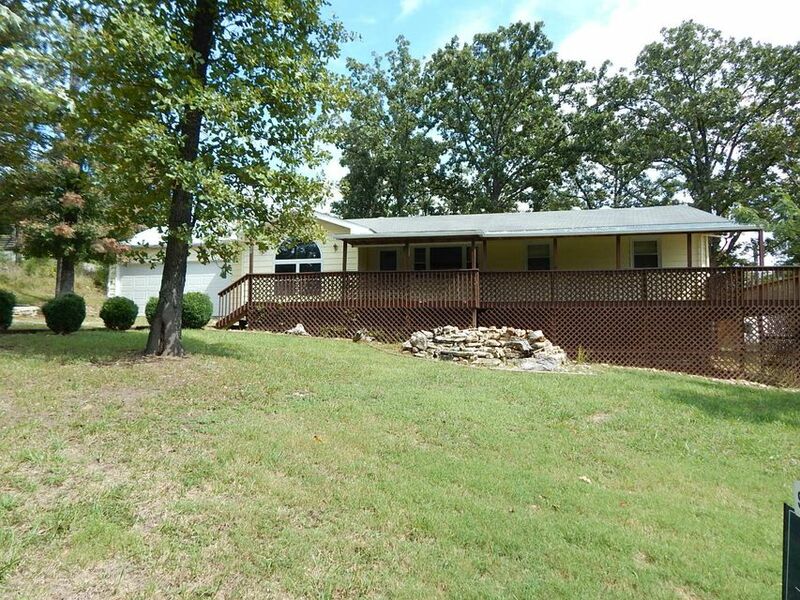 We've identified 180 Thomas Eugene Drive as a foreclosure home for sale close to downtown Branson Landing and easy Lake Taneycomo access. Foreclosure properties are generally priced below market value - this 4-bedroom home with workshop is priced at only $77 a square foot. Please call 417.527.8435 for Branson foreclosure homes for sale. We'll help with all the extra paperwork the bank requires.